We have created a lot of pages to show you the potential of your WordPress could be. One-click install function will helps you import all sample data and config your WordPress in exactly the same way like demo. Then you just need to replace sample content will yours to get started. 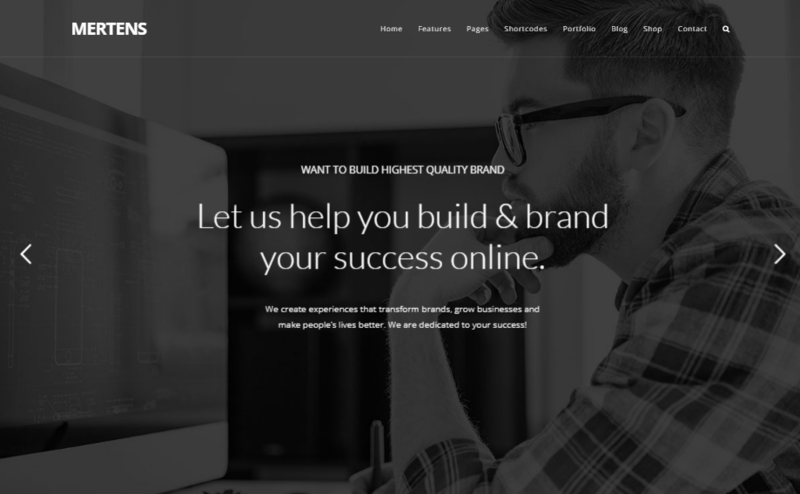 everything then will be ready to become a solid foundation for your site. 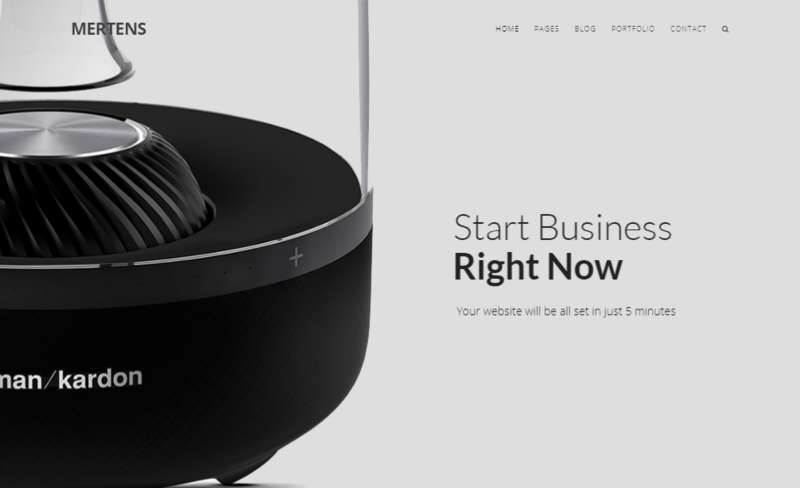 This theme is a great starting point for startups that need a quick and simple solution when it comes to creating a site. Save both time & money. 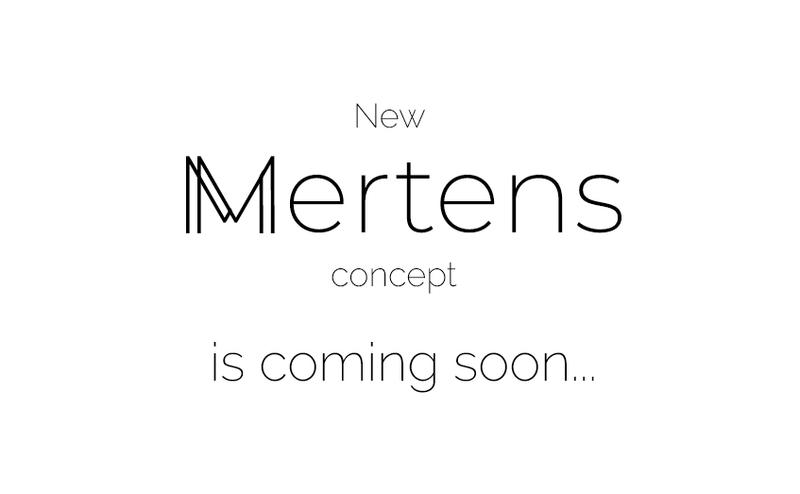 With a range of pre-design content blocks, components and plugins, Mertens provides you with an unlimited number of possibilities. 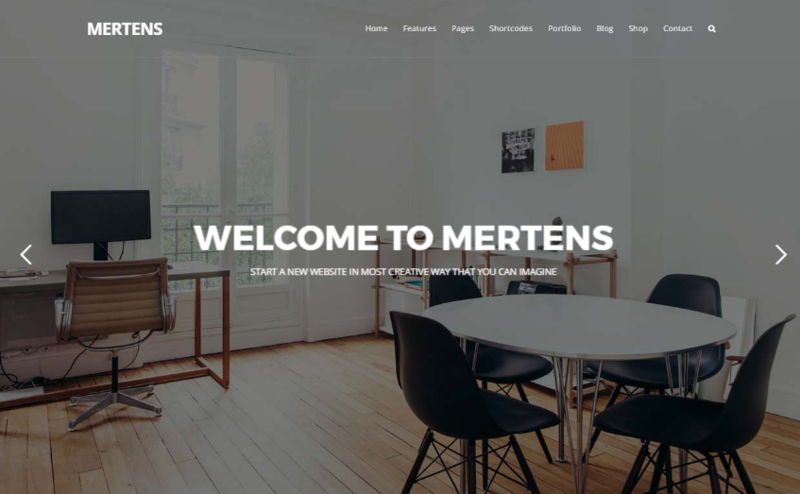 Mertens is built using a block based that makes designing easier. Drag & drop blocks around and get a new design quick & professional. Friendly Option Panel will helps you customize the design of your site fast & easier with only few clicks. Make any design stand out by using a combination of the 70+ components that come with Mertens. Accordions, tabs, buttons, sliders and much more. Your website will be more professional with images & background. 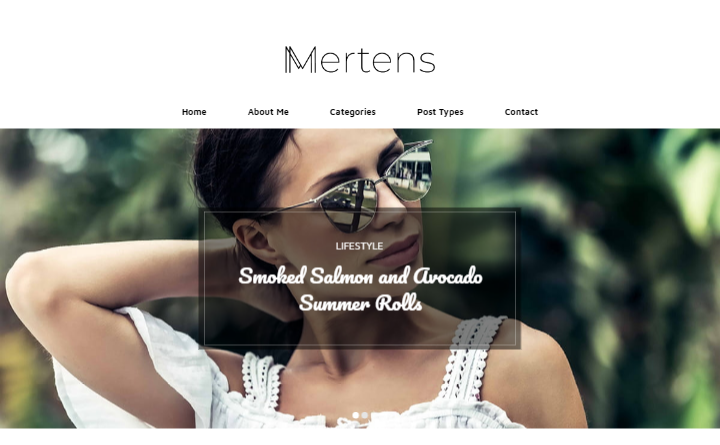 With Mertens you will be able to use custom background for each rows of your pages or posts easily. 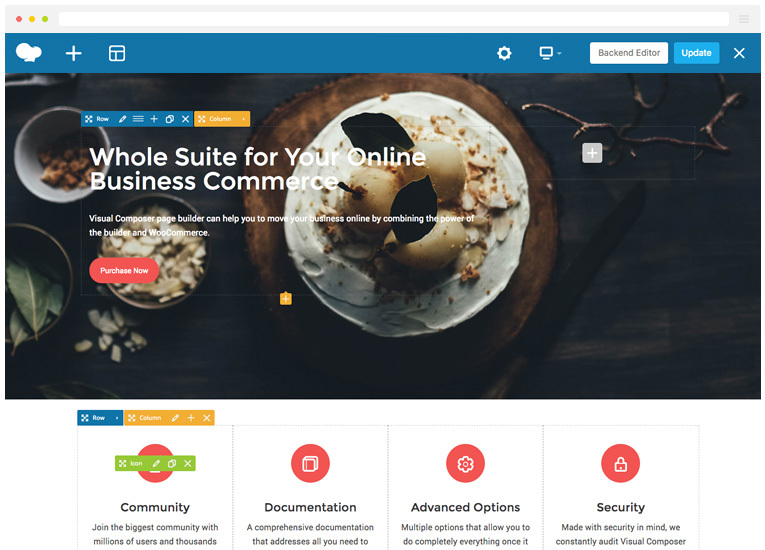 With our powerful Theme Panel you can quickly and easily change the main colors throughout the entire theme. 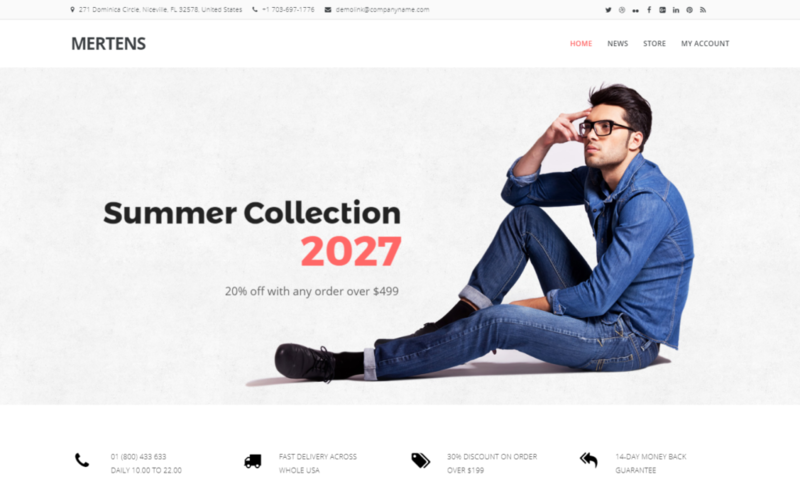 Visual Composer is a powerful page builder let you fully control your design by drag & drop elements. 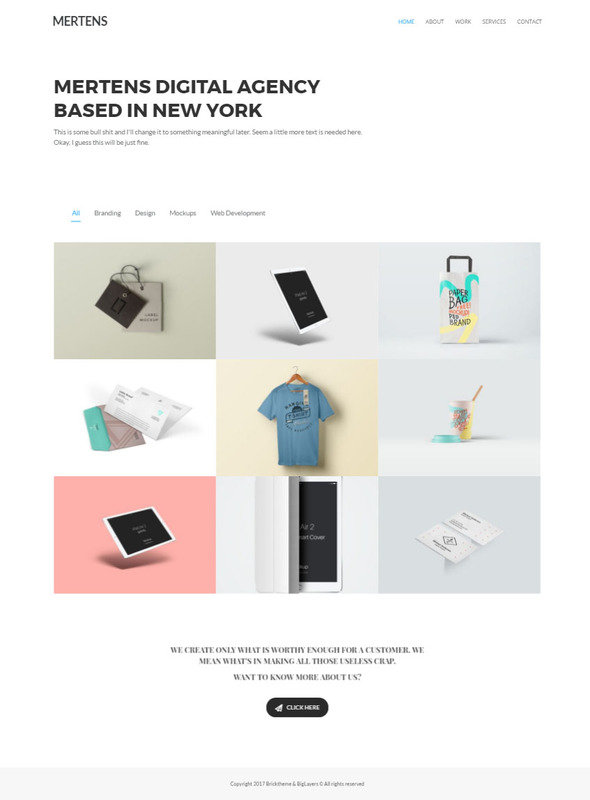 You will be able to create unique design without any coding skills. 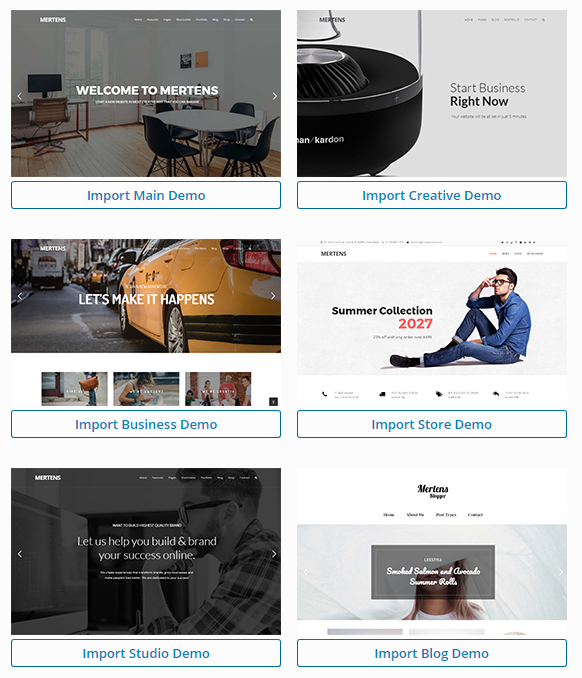 Mertens comes with various 8 sample concepts that could helps you start new project in just few steps, no coding & designing skills required. Mertens give you the possibility to create an unlimited number of sidebar. 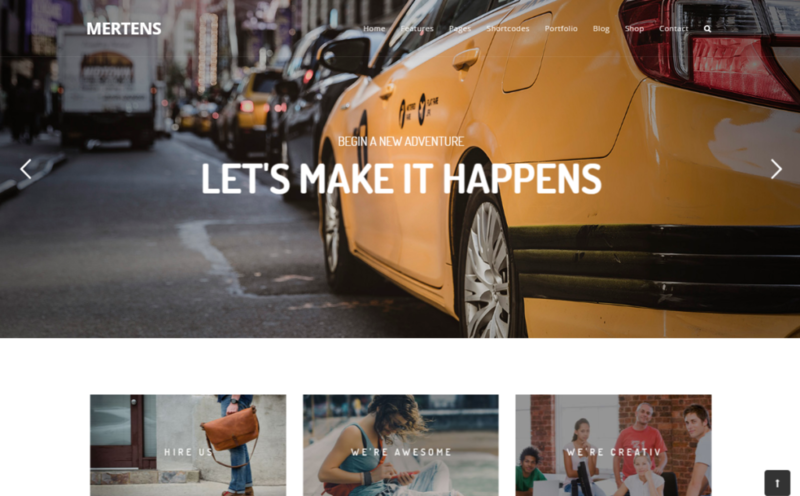 And more than that, Mertens lets you place your sidebar in any position on your site. 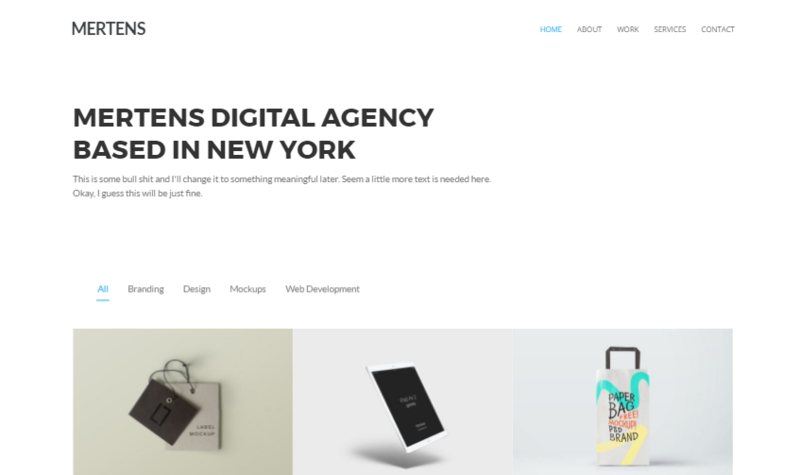 You can easily change your header styles and Menu typography with Mertens. 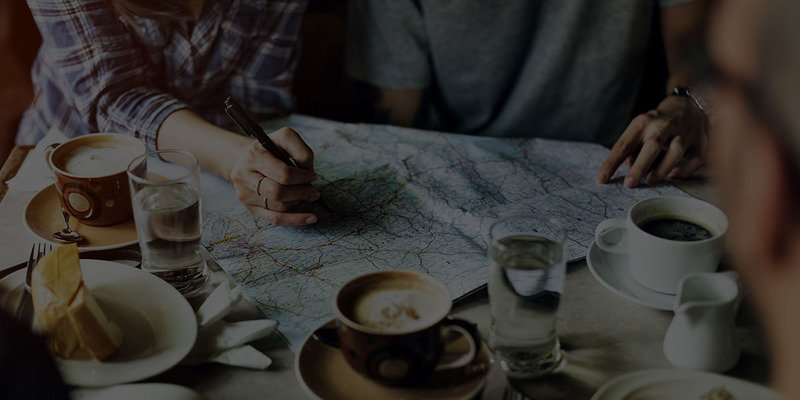 This will make your site more unique and professional. 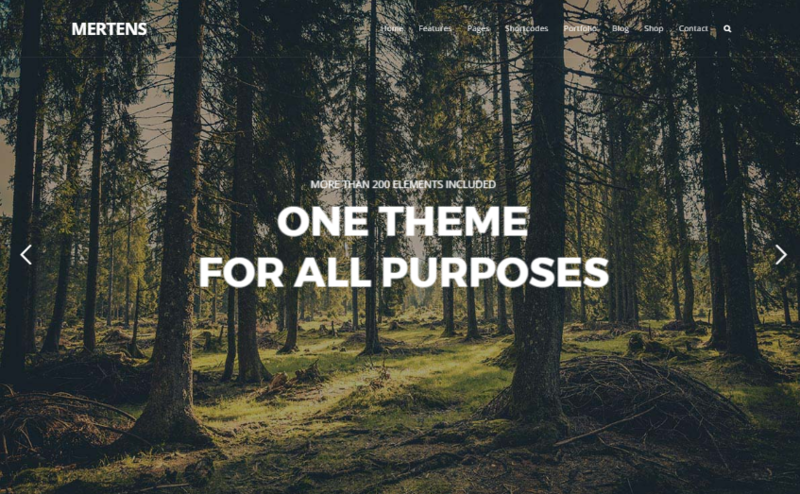 Mertens has included a theme panel in every pages, you will be able to modify each pages with various options and layout to make them unique - even in a same site. 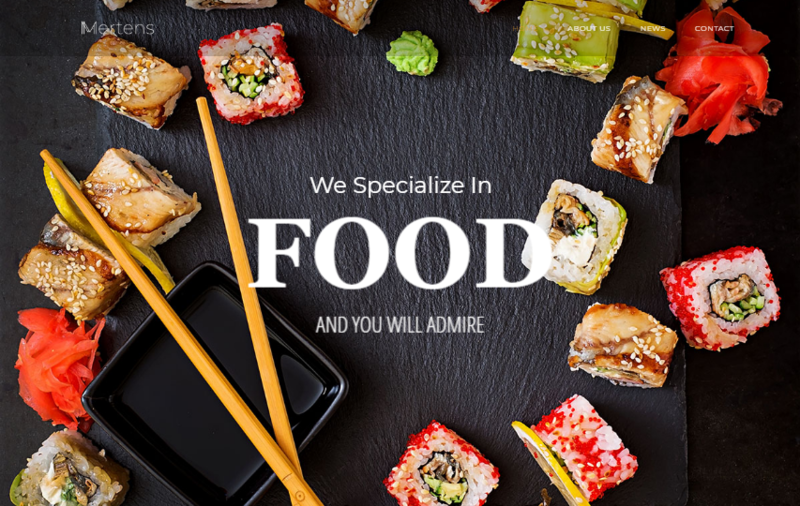 Don't see what your need in our sample list? Just suggest us your idea and we will make it done. 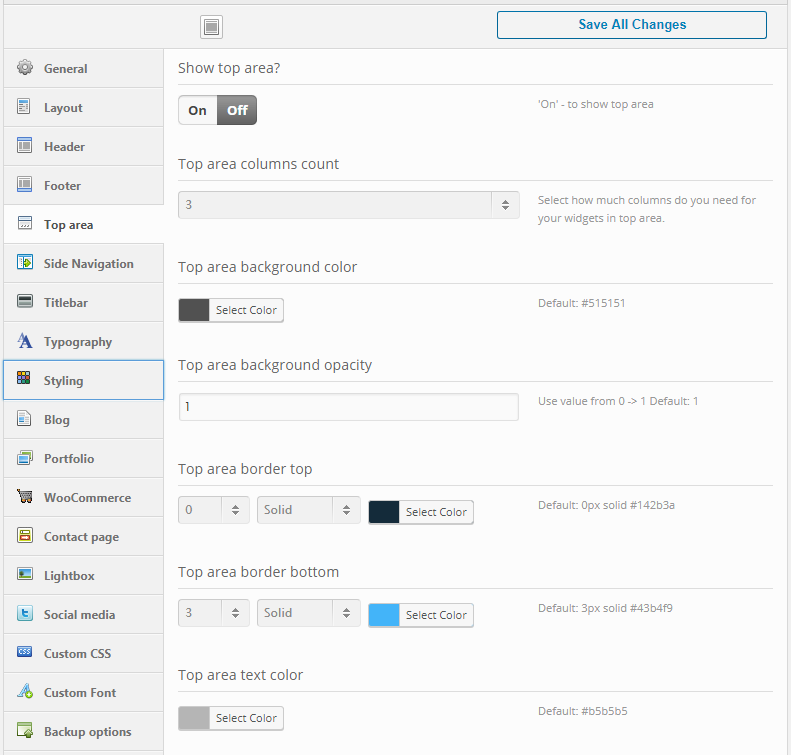 Create new design will never be easier.. What you need is justdrag and drop the content block to create a new layout. 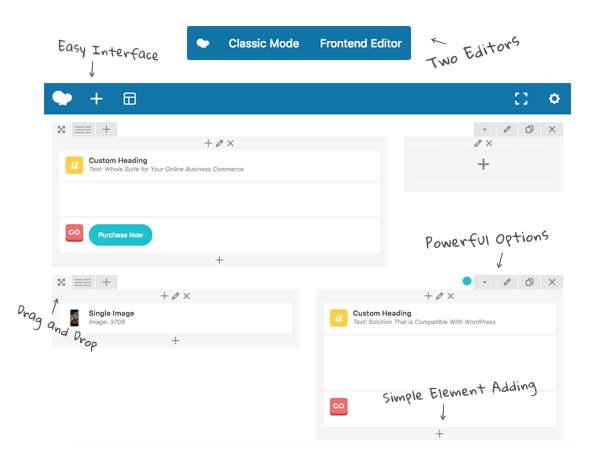 With over 50 pre-defined content element, there is no limit layout you can make. Maximize your idea and stunning design could be done in a few minutes with no programming skill needed. Try out the theme in a live environment which is setup in one-click.